Happy belated Independence Day from all of us on the Cayuga Lake Wine Trail. We’ve got a lot going on around here! 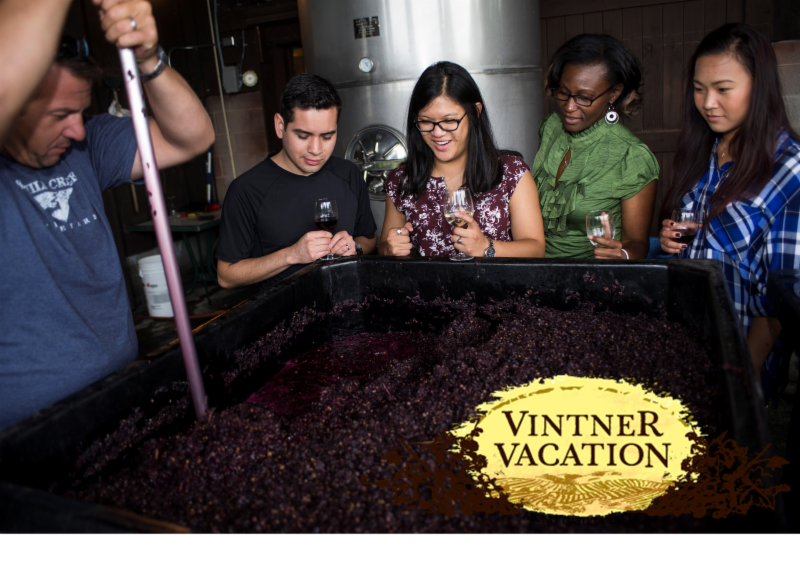 We just wrapped up our second Vintner Vacation and if you want to read about all the group did, check it out here! Winery events and concerts are a plenty and we’re announcing the theme for this year’s Holiday Shopping Spree in this newsletter (scroll down). What’s new you ask? Cayuga Cocktails for the month of August. Enjoy the read! Throughout the month of August, each of our 16 member wineries will feature creatively crafted wine cocktails for sale by the glass. Enjoy wine – even in the summertime. Love wine and love jewelry? 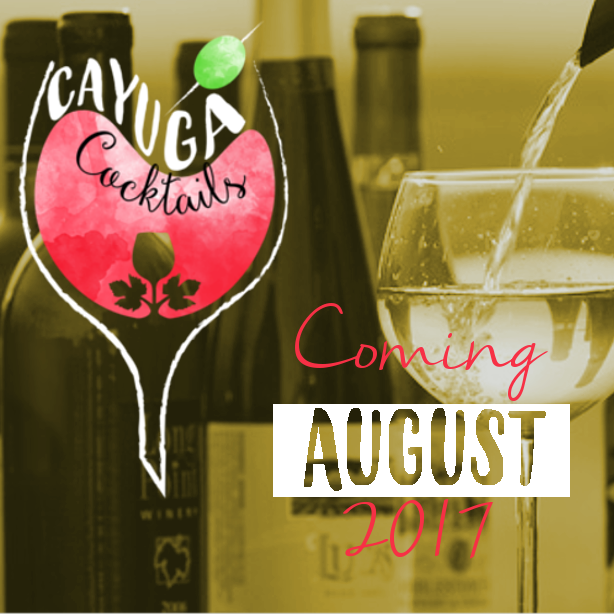 What if we said you could get both on the Cayuga Lake Wine Trail during this summer’s Bangles & Bottles. Take the months of June and July to collect them all! Every location has a different design! 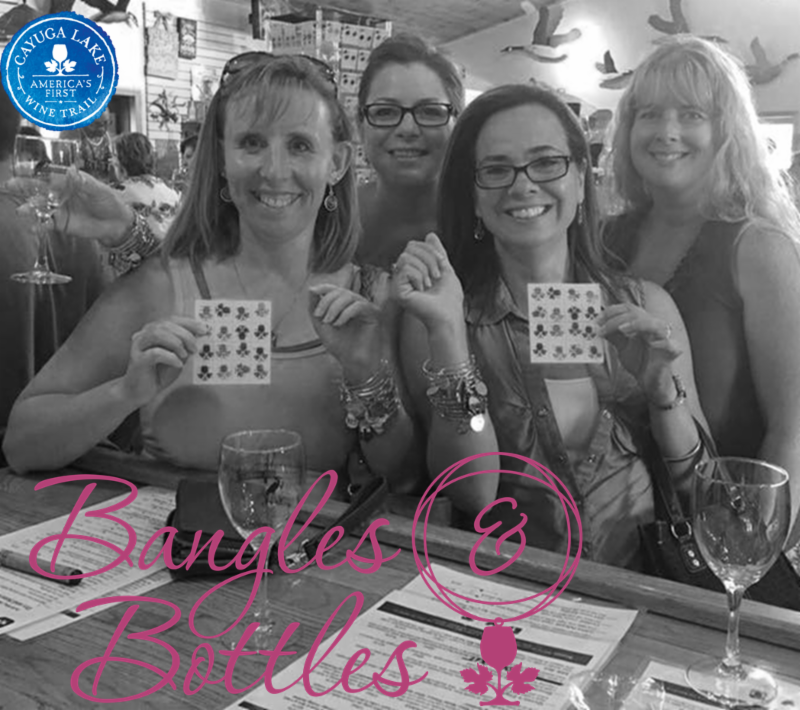 Purchase your Bangles & Bottles ticket here! Wine’s meant to be shared! 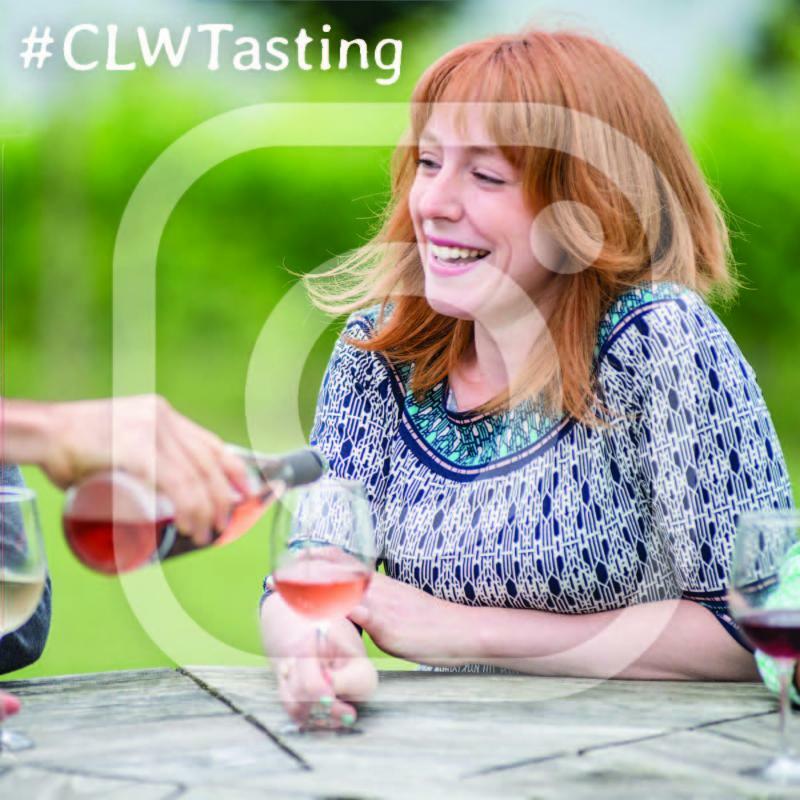 Tag your Cayuga Lake Wine Trail pics on Instagram with #CLWTasting. 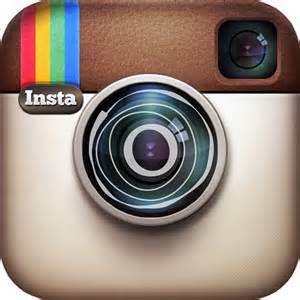 Follow @cayugawinetrail to see if we’ve posted yours! If we share your photo, you will win a prize. The shared photo with the most likes by the end of 2017 wins a Prize Package valued at $500 shipped to your doorstep. Break Out Your Ugly Sweaters! That’s right, this year’s Holiday Shopping Spree theme is an Ugly Sweater Party! You have from now until November 17th to find the ugliest of sweaters to wear for the event. Tickets as well as Transportation and Accommodation packages are up! The event is sponsored by 92.5 WBEE of Rochester. Last month, 10 lucky people were our honored guests for the second annual Vintner Vacation. They spent 3 days and 2 nights along the Trail for an amazing Vacation full of wine, food and more wine.Here’s an album of highlights from the trip! 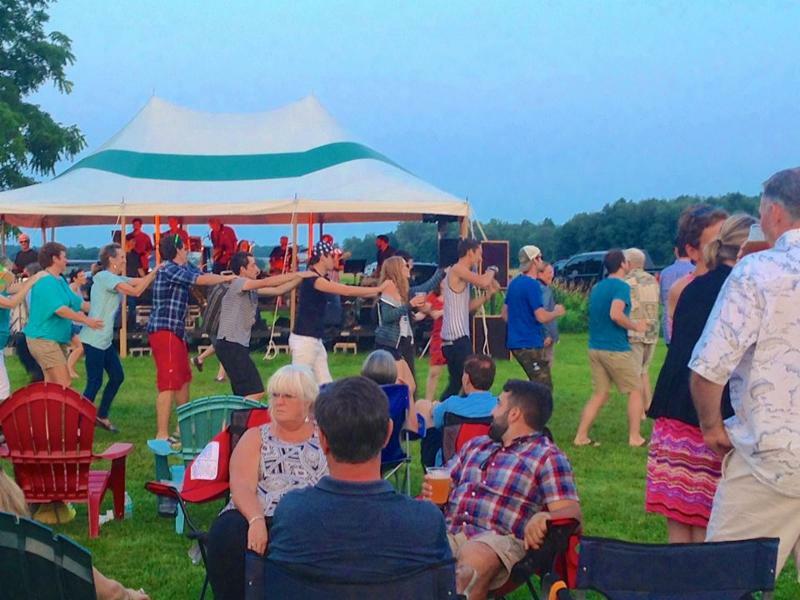 7: Cayuga Ridge Estate Winery – Dinner and a Movie – Monsters Inc.
Did you know that you can purchase CLWT souvenirs and apparel online? 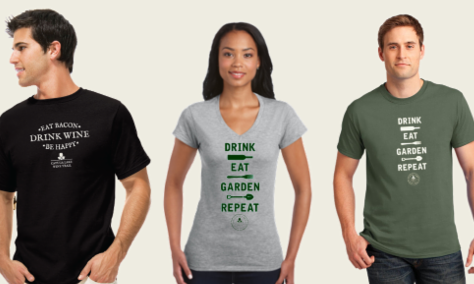 From event t-shirts, to magnets, stickers and mugs, it’s all one click away. 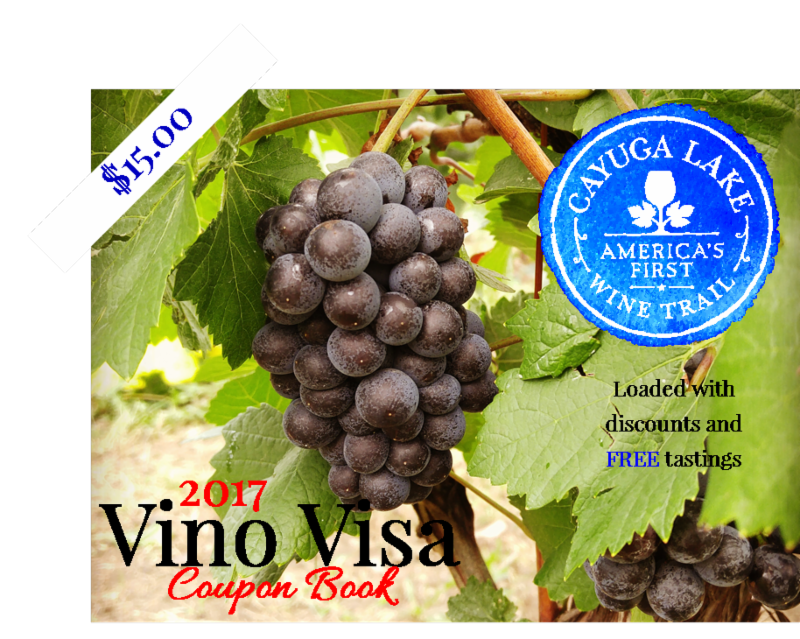 The 2017 Vino Visa Coupon Book is loaded with new coupons from all 16 wineries as well as our partners along the Trail. 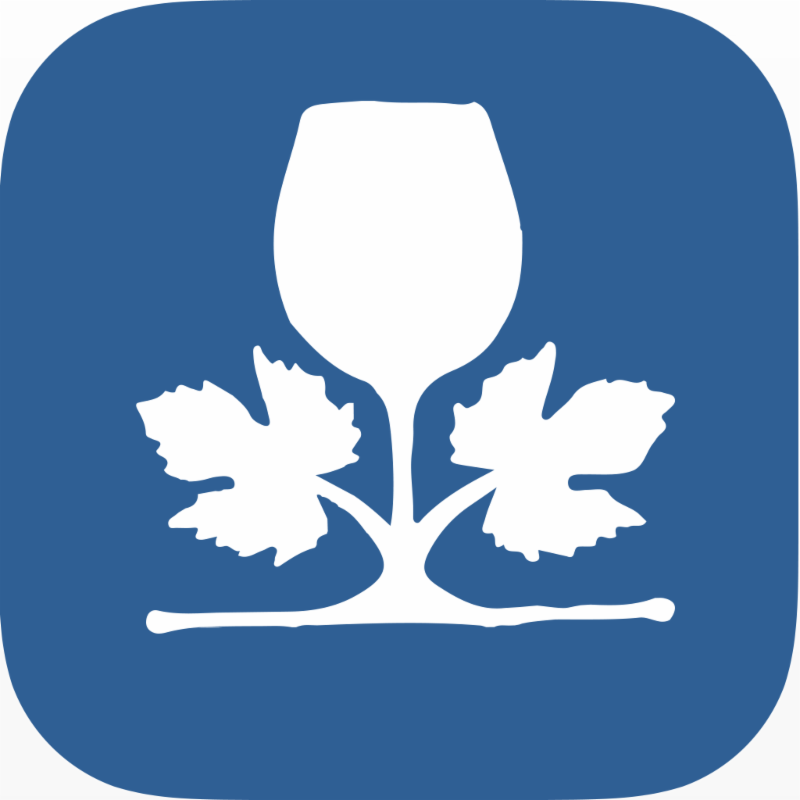 Get discounts on tastings, things to do, places to stay, and local eateries. ← Wrestling Under the Stars at the Bruno Stadium!